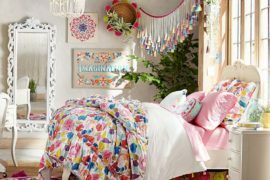 There’s something special about sun, moon and star decor in kids’ rooms, so don’t be afraid to play up the storybook factor, especially in modern rooms where clean lines can create a grown-up look. 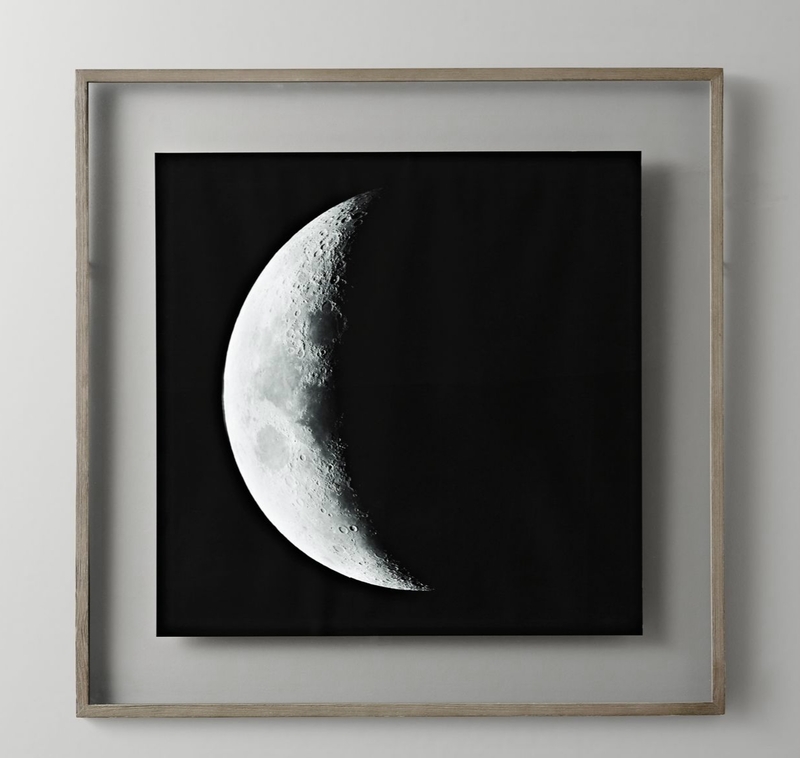 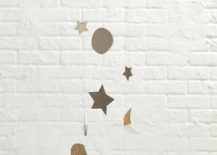 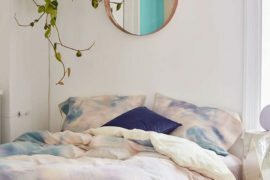 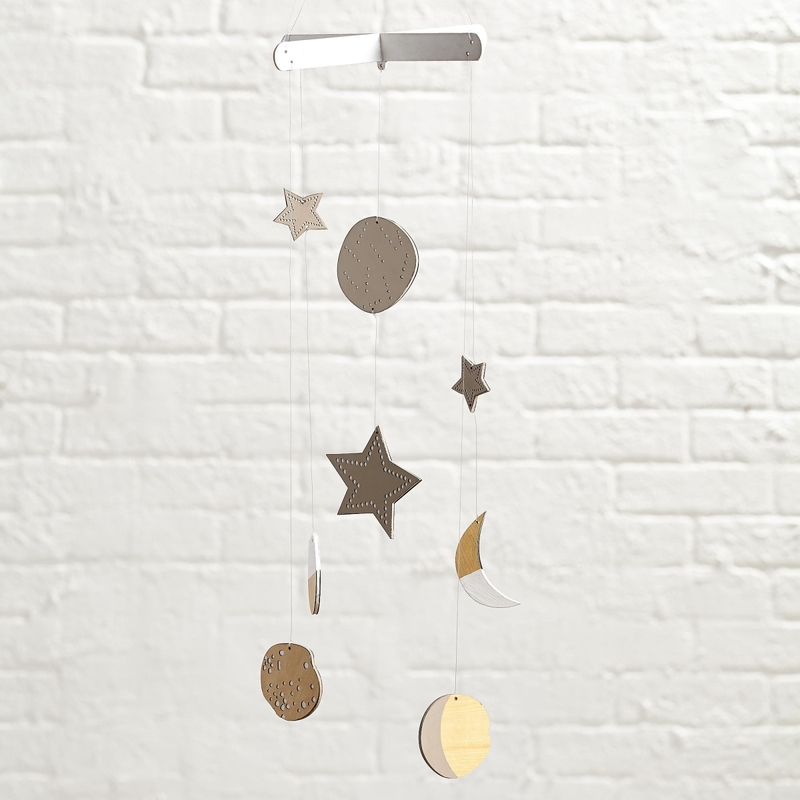 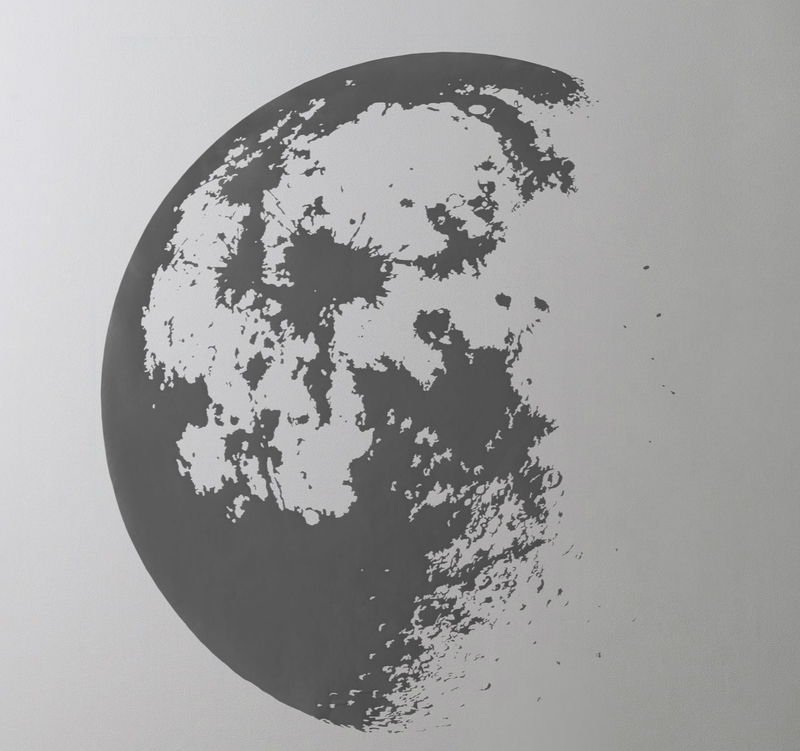 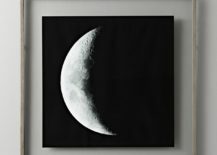 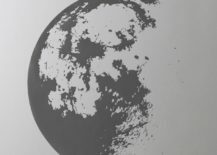 And speaking of grown-up, if your growing child is ready for a more sophisticated vibe, a range of creative crescent moon patterns and products are at the ready! 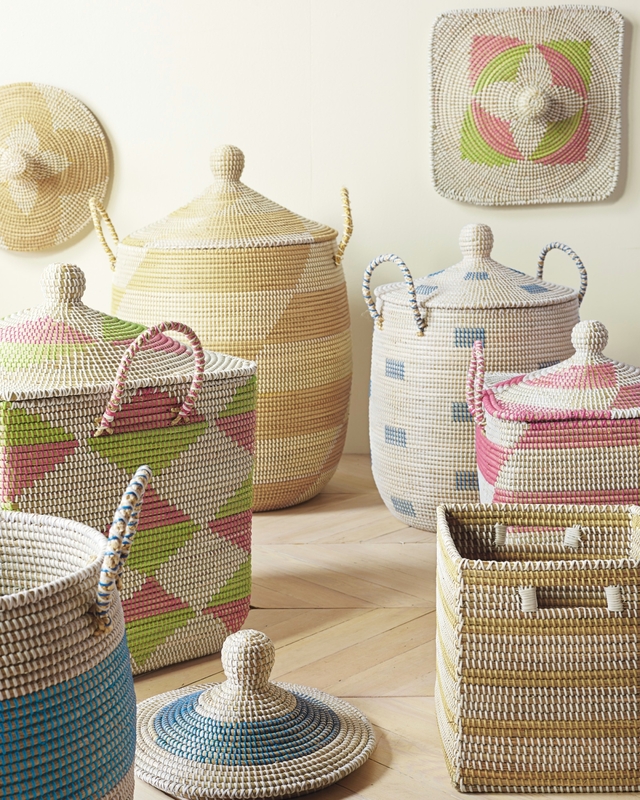 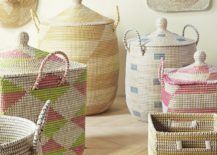 Woven baskets are a leading storage trend. 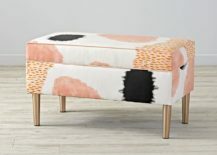 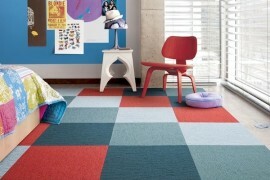 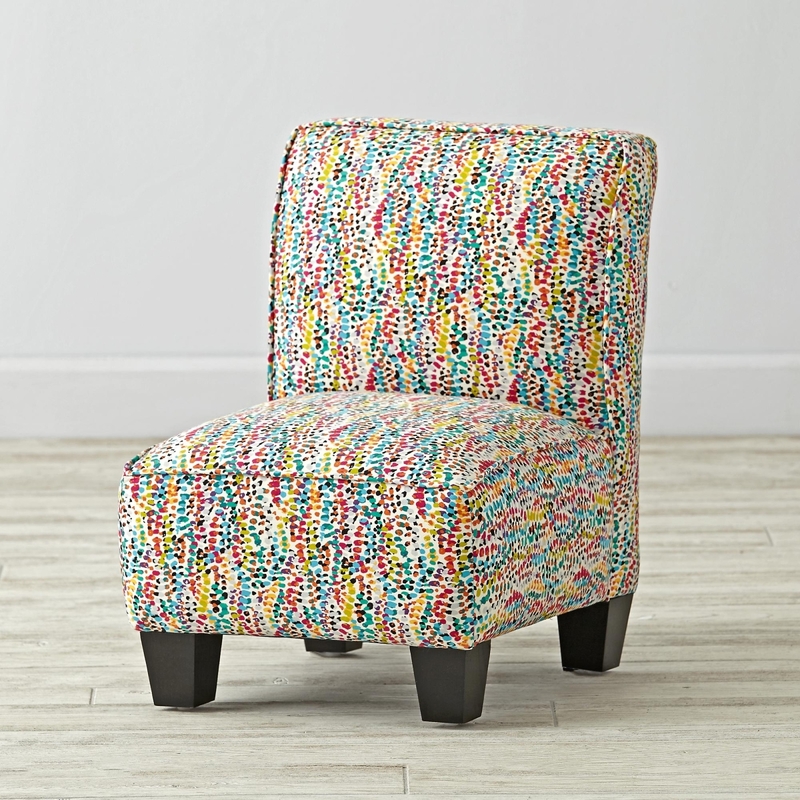 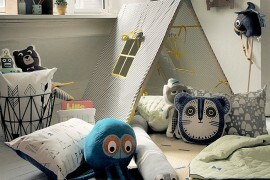 Not only are they durable, they add a soft yet sturdy touch to even the most modern of kids’ rooms. 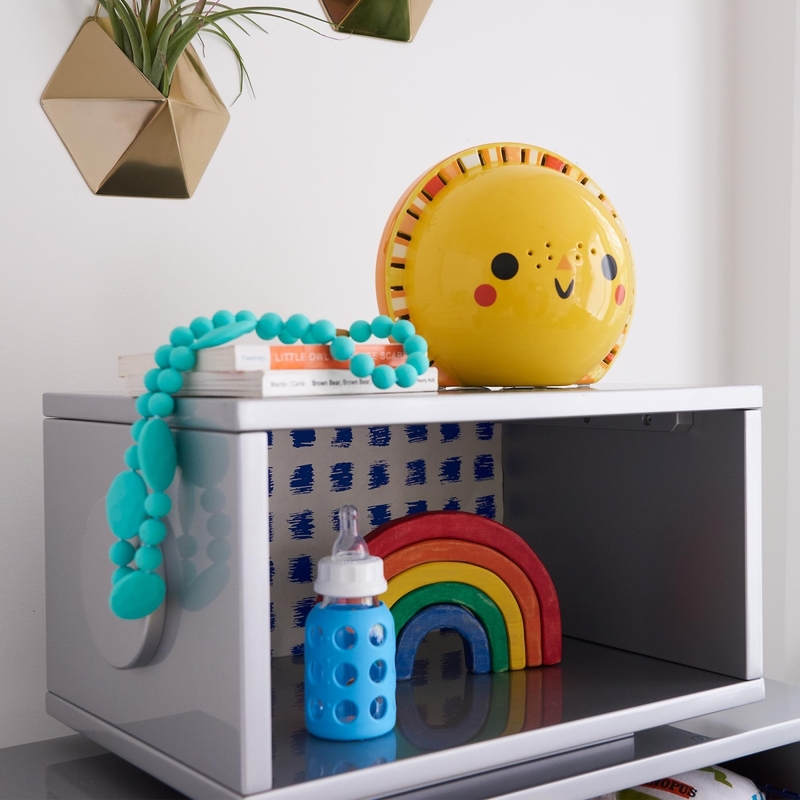 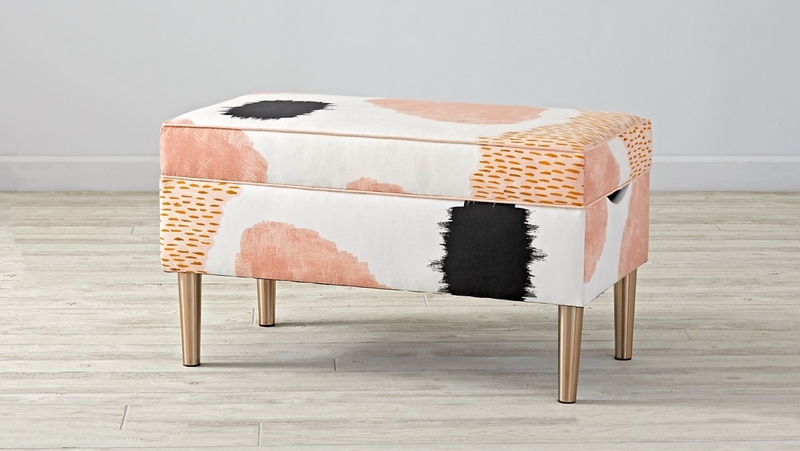 If your child’s room features angular designs, geo motifs or minimal accessories, consider creating earthy contrast with a woven storage bin or basket. 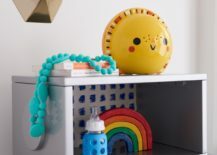 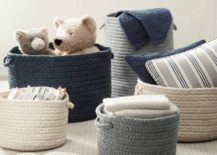 Crafted from materials such as jute, cotton and wool, these containers are as stylish for toy storage in the living room as they are for toy management and organization in the room of your little one! 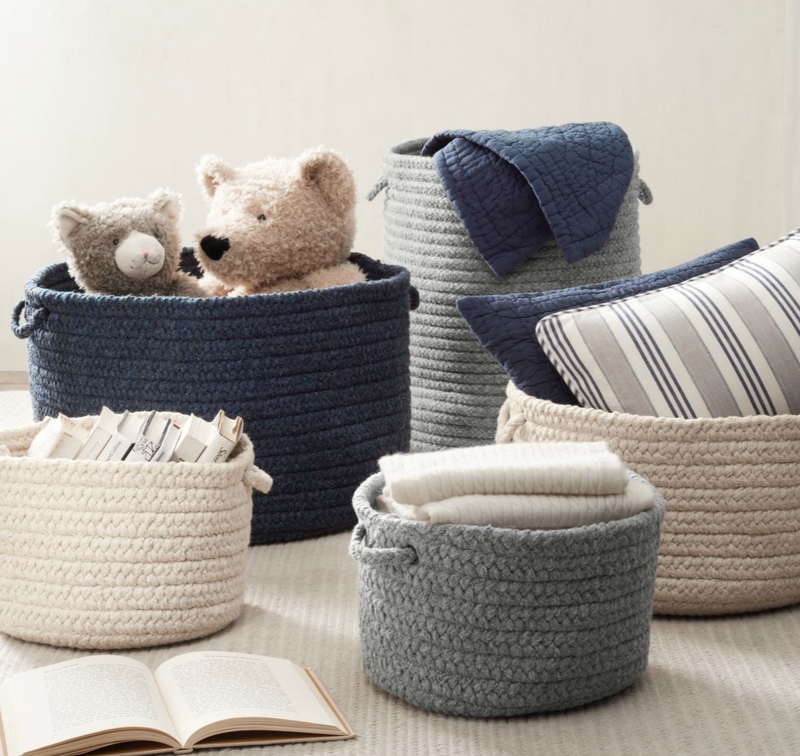 Whether your woven basket holds toys, diaper supplies or dirty clothes, rest assured that a range of sizes are available so you can choose the best piece for the needs of your space. 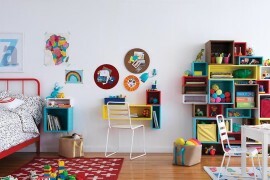 This wide array of sizes also means that you can purchase multiples to create a set. 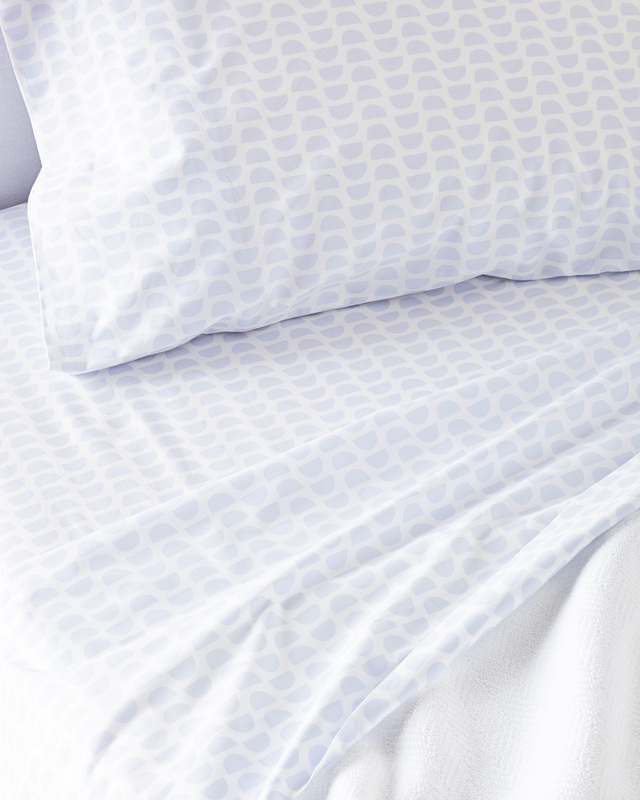 Don’t be afraid to mix and match. 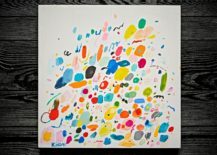 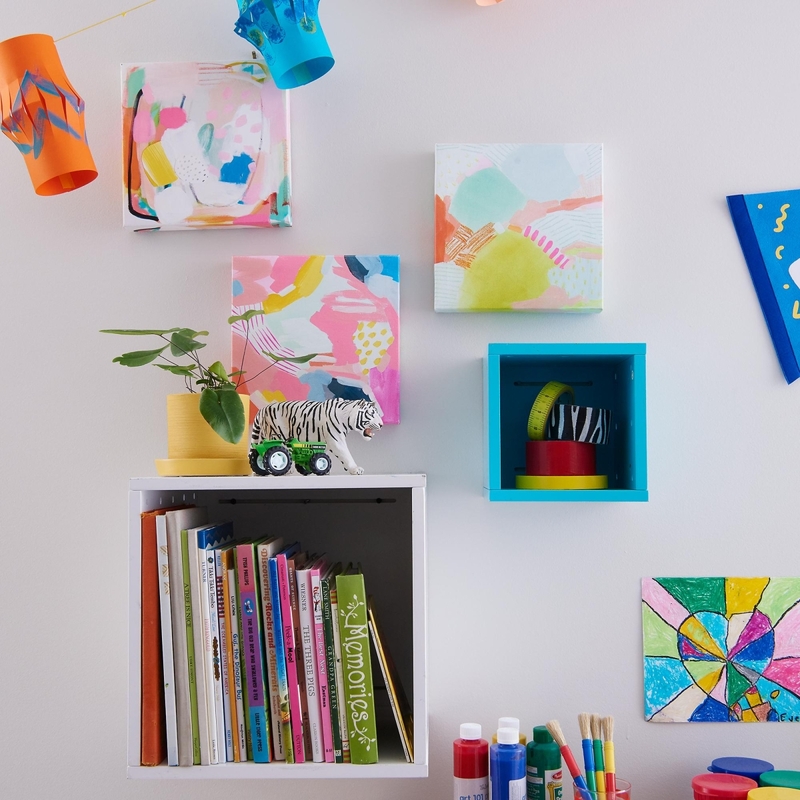 Also be on the lookout for kids’ abstract artwork that blends color, free strokes and playful forms in an eye-catching display. 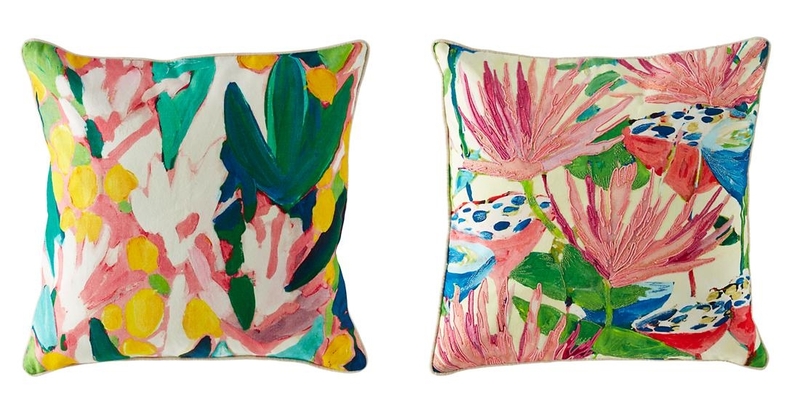 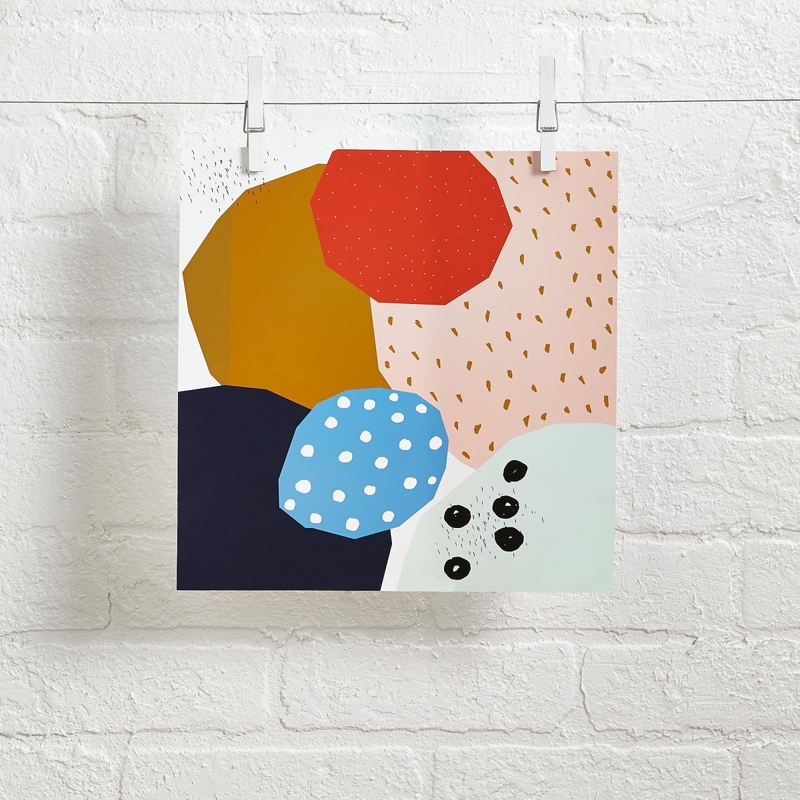 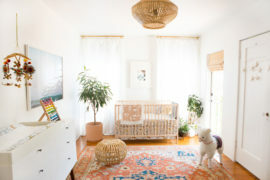 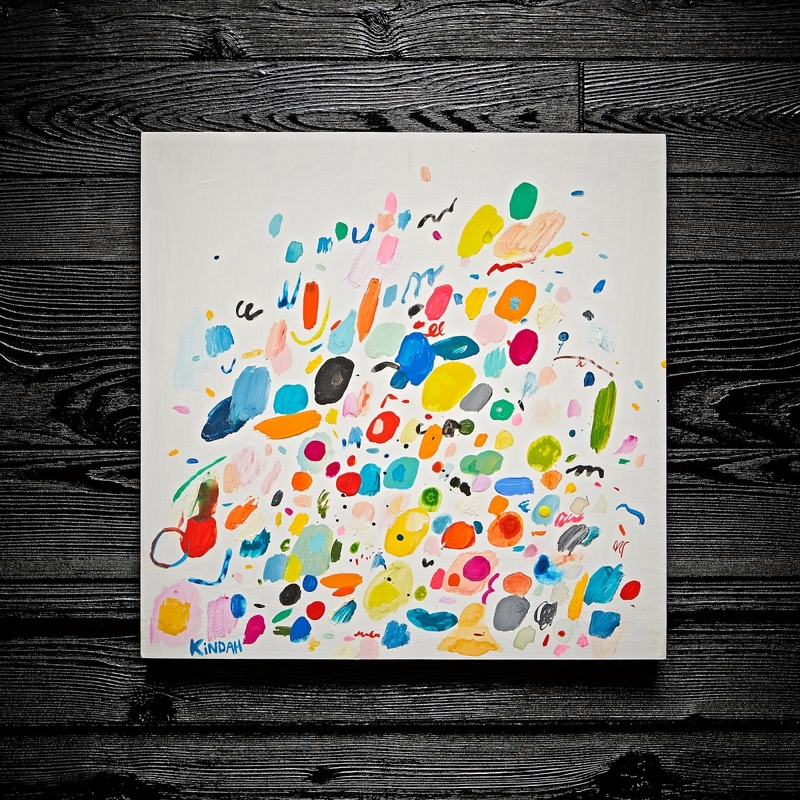 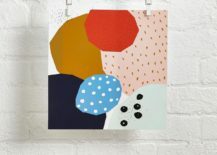 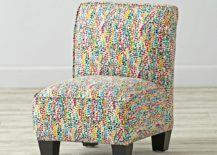 Abstract art is even sophisticated enough to survive the transition from nursery to teen room! 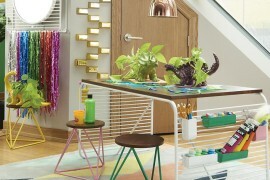 As you can see, sometimes classic concepts easily transition to modern interiors, adding an interesting touch and preventing decor from becoming too theme-y. 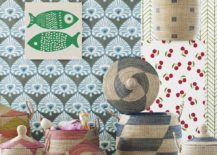 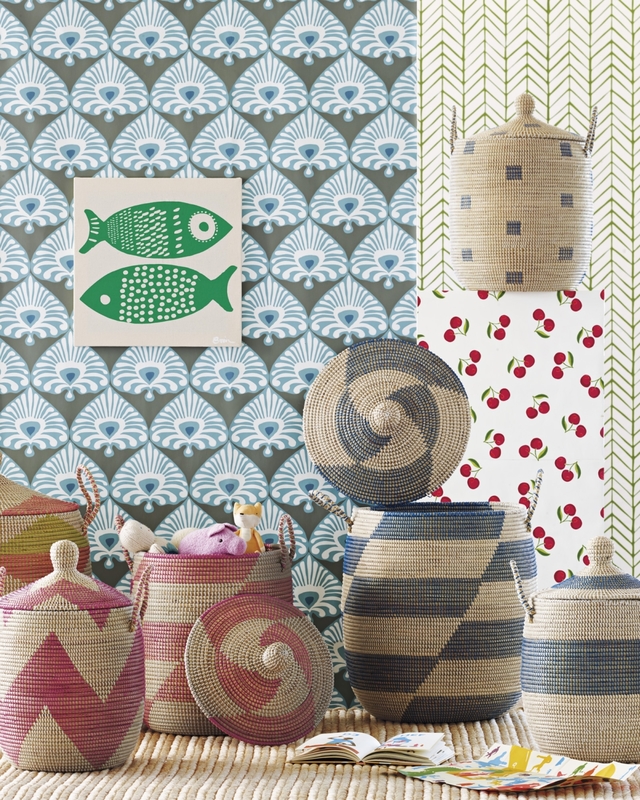 Whether you create a magical effect with moon wall art or add woven baskets to your child’s room for a statement that is both decorative and functional, enjoy mixing and matching styles to add interest.